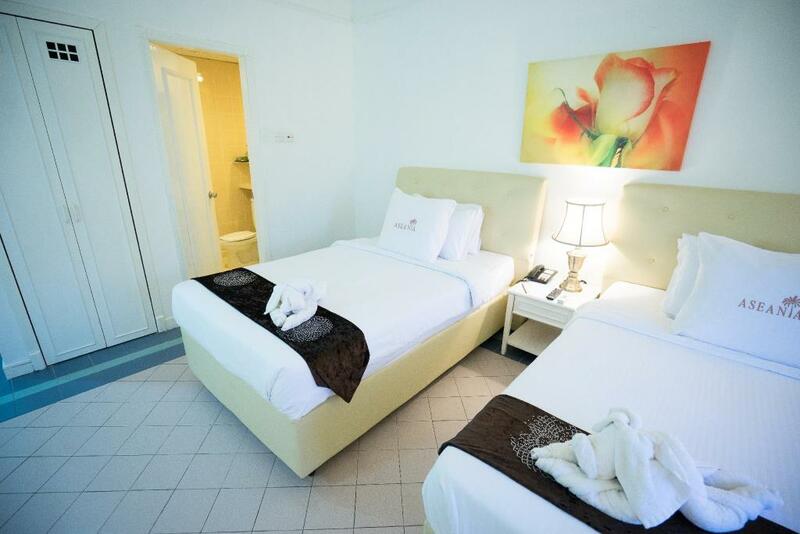 This palatial tropical resort is 3 km from both Pantai Cenang beach and Laman Padi Langkawi Rice Garden and Museum. The luxe rooms and suites come with free Wi-Fi, mini fridges, tea and coffee making equipment, while upgraded rooms come with balconies or terraces with pool views. There’s a complimentary breakfast buffet. 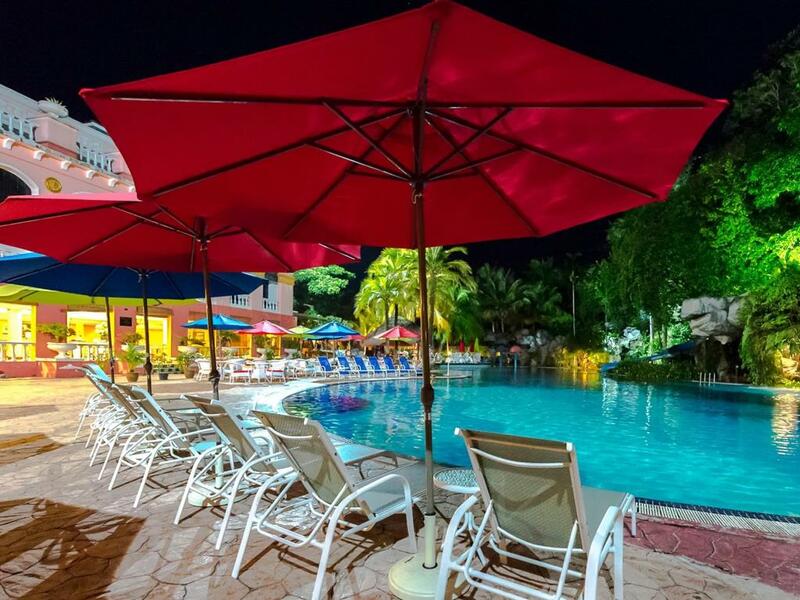 Other amenities include a relaxed restaurant with open-air seating, a Middle Eastern-themed bar, a swim-up bar in the 154 m pool, an exercise room, and a water park with a wave pool, waterslides and a hot tub. The posh spa area has massages and beauty treatments.